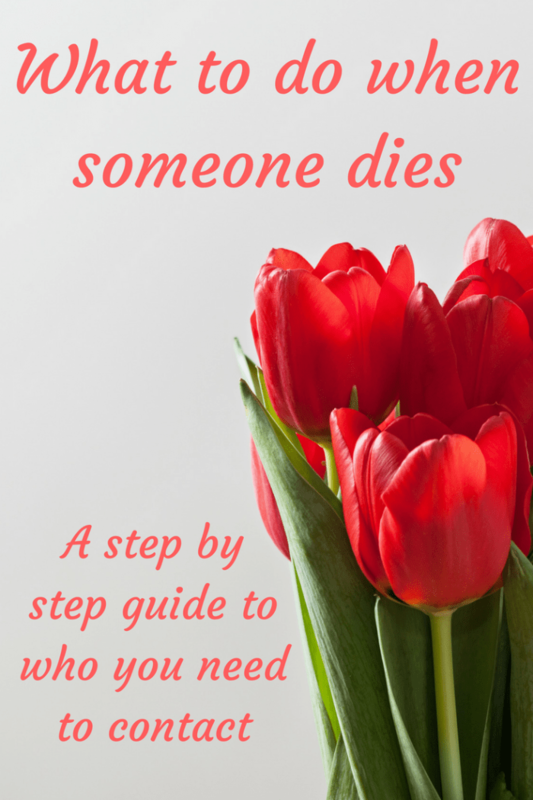 What to do when someone dies…. I’m so sorry to keep randomly posting these miserable posts but I wrote a series of them just after my Dad died to keep myself busy and I didn’t want to post them in a big chunk so I’ve spread them about a bit over the last few months. Basically, if it was something I struggled with, I wrote about it so today’s post is a list of everyone you need to contact when someone dies. 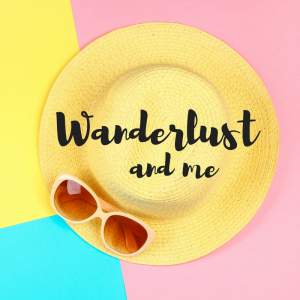 I was a little bit lost when my Dad died as far as getting organised and for a good week or so, aside from registering the death and getting the death certificate, I kind of put my head in the sand and didn’t do any other paperwork. A top tip for registering the death is to get extra death certificates to save yourself time and money along the way – I bought six and needed them all but you might get away with less or even have to buy more. About ten days after he died, Jen came round for a cup of tea and ended up staying all afternoon to organise me (which was very much needed at this point) and by the time she left that day, thankfully the whole thing didn’t seem quite as daunting as it had before she left. 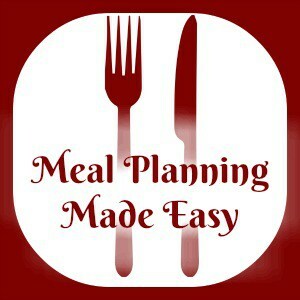 I had an action plan and some great advice so that very evening I got started! The first thing I did was go and buy one of those concertina files so I could keep organised and could instantly find what I needed. I also bought a little plastic document wallet so whenever I had to go to an appointment (the bank for example) I could just pop in what I needed rather than dragging everything there with me and I knew the paperwork wouldn’t get lost or damaged. The Tell it Once service is great if your local authority offers it because they give you a reference number when you register the death and just either call up and provide or pop online and enter the details there. Unfortunately, if your local authority doesn’t offer the Tell Us Once service then you’ll need to contact each of these departments yourself which I can imagine would be quite time consuming. The next thing I did was to write a quick letter that I printed out multiple times and I photocopied the death certificate so if someone didn’t need an original, they’d get a copy. It is with great sadness that I need to notify you that my father, (his name), passed away on the 24th March 2018. I am the sole executor of his will so I would be very grateful if you could update your records accordingly and let me know if there is anything else you need from me going forward. Please find enclosed a copy of the death certificate. His affairs weren’t complicated so there was no need for anything else to be included in most of the letters. insurance company – home ins, car ins, life insurance even travel insurance. You’ll also need to get hold of their bank statement and cancel any regular payments for things like charitable donations, the gym, subscriptions etc. 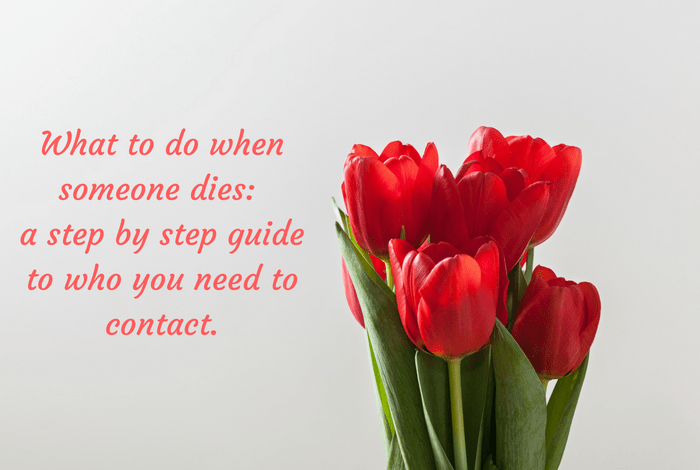 And finally, you might find it easier for yourself to also contact the Bereavement Register and get their details removed from mailing lists and stops most advertising mail. I wrote a checklist of every company I wrote to and ticked them off when I got the replies back and when I did hear back from them, I filed the response in my little folder which is now in the loft for safe keeping. Letting everyone know is so hard when someone dies but I found that by treating it like any other admin task and being super organised (thanks Jen) that it was a whole lot easier. 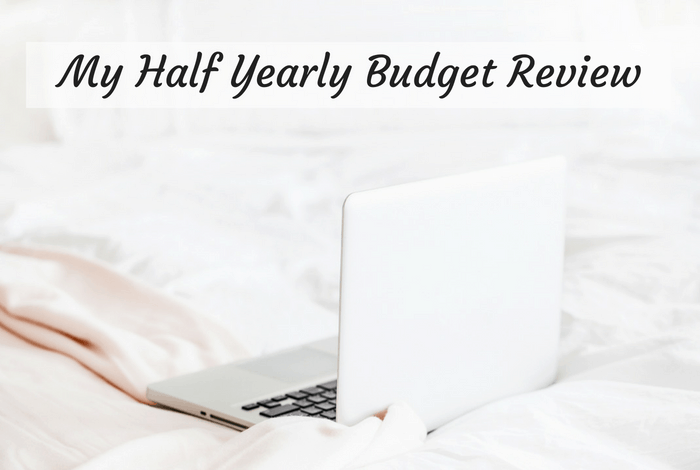 Our half yearly budget review….